In an age where Western healthcare costs are rising — and drug resistance is a serious problem, more people turning to natural remedies to aid in their health. The adrenal glands produce various hormones and steroids that regulate blood pressure, metabolism, sexual response, the immune system, and how the body reacts to stress. The adrenals themselves are especially susceptible to stress and can eventually drive the body (the system) to adrenal fatigue. For thousands of years, people have used certain plants to combat illnesses and stress as a part of their traditional medicines. These include adaptogens, a class of plants that have amazing abilities to adapt to tough conditions and stresses in the environment; they can also help human bodies adapt to certain stressors in the body, leading to more robust health. Adaptogens support the entire endocrine system, especially the adrenal functions of the body. Be non-toxic to the human body. Be able to equilibrate the body’s functions, not just add or decrease a function. Influence multiple processes in the body. Not all adaptogens work for everyone. Not knowing which ones can help you can make a dent in your wallet because adaptogens can be pricey. 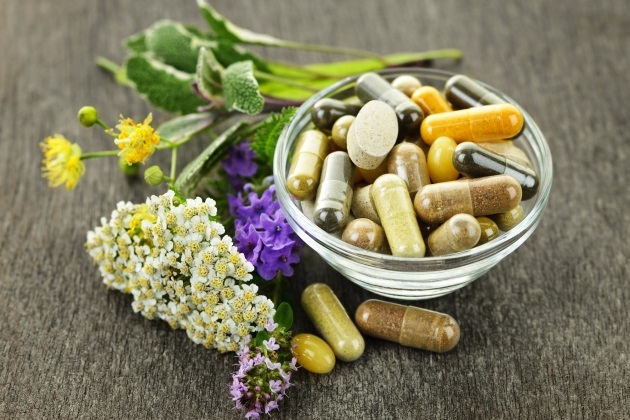 Read up on adaptogens and your issue and check in with your healthcare provider to make sure there are no harmful interactions with any medications you are taking. If you are pregnant or nursing, check with your doctor first. Something as simple as licorice can be harmful to pregnant women or those with elevated blood pressure. Before you invest hundreds of dollars in unique blends; pick up a simple tincture or capsules of the dried plant at the local co-op or store that carries a range of traditional medicines. I am trying this with ashwagandha for my hypothyroidism. I pay close attention to how my body responds, have regular blood tests, and stay in good communication with my endocrinologist, so she knows what I am doing. If you decide to take an adaptogen, pay attention to how your body responds. What works for one person may not work for another. There are always foods to avoid for some people — same with adaptogens. Finding the right adaptogens to add to our diets can improve our overall health, and keep us moving and hopefully out of the doctor’s office. Heather Linderfelt is a geologist, chef and freelance editor/writer. She has a degree in geology from New Mexico Institute of Mining and Technology and a pastry certificate from Le Cordon Bleu in London.